Paul Rest is a practitioner of Aikido. He teaches in the San Francisco Bay area, and writes a column for the San Francisco Examiner called A Martial Artist Making a Difference. 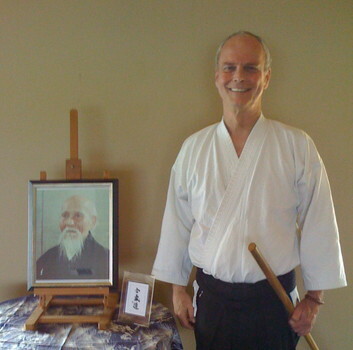 Paul has developed Low-Impact Aikido which is a whole new way to experience the martial art. Music by: Donald Fagen, Leonard Cohen, Harry Nilsson, Phil Ochs, Deep Forest, Paul Simon, J.D. Souther, Yello, Paolo Conte, Steve Forbert, and The Rhythm Rancher.